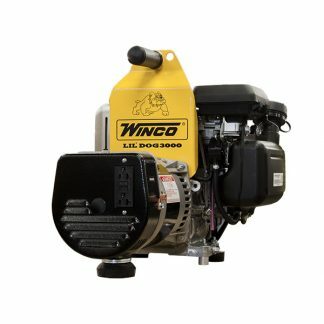 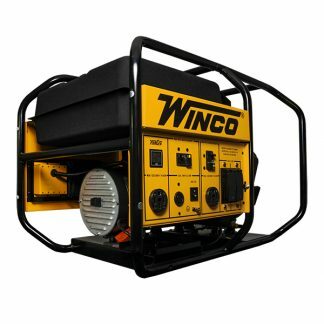 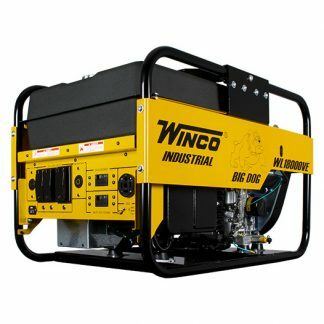 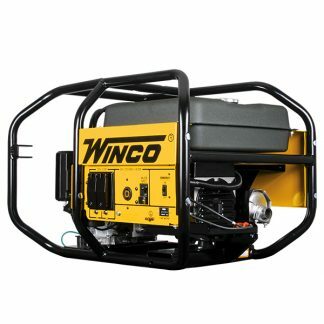 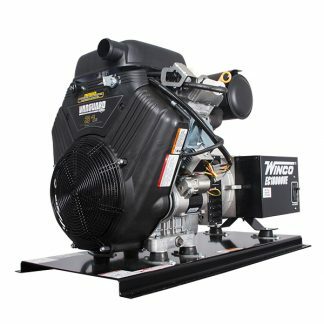 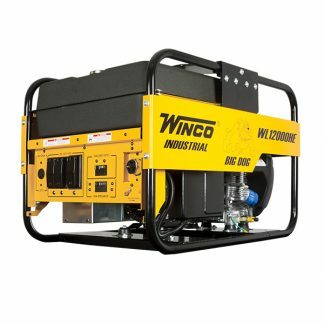 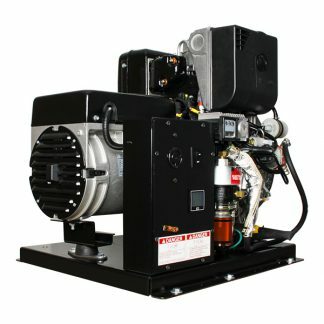 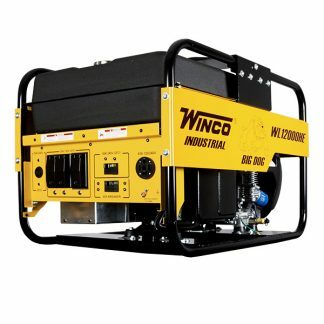 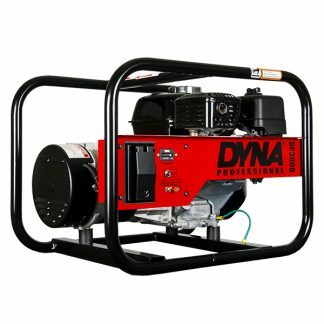 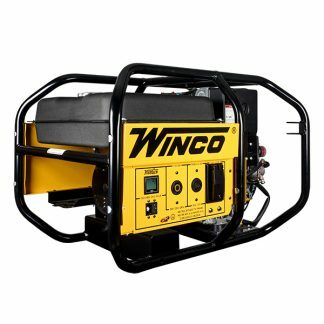 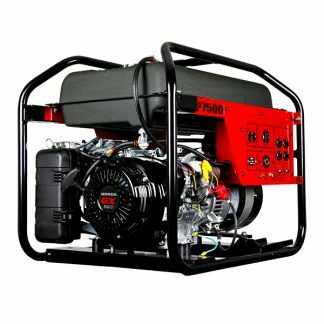 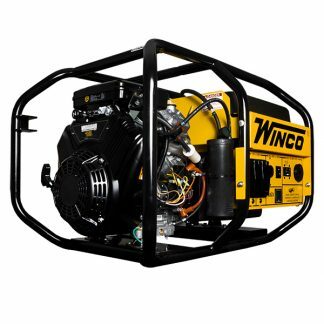 Our Industrial Line is our most advanced line of portable generators. 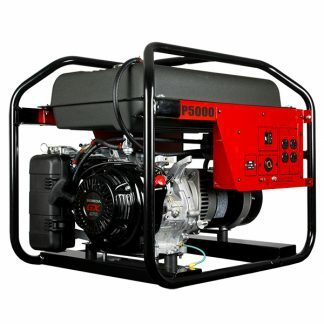 We designed these units to be working in future years; not just to sell today. 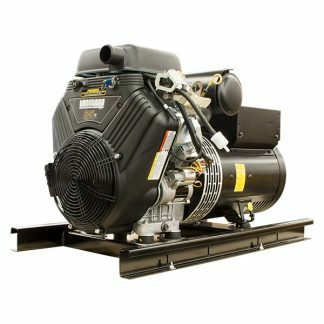 Many have a 3-Year Commercial Warranty and are currently operating in some extremely harsh conditions.